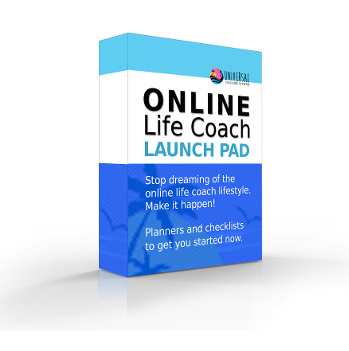 Stop dreaming of the online life coach lifestyle and start making it happen. 8 simple, yet powerful tools to help you start the big move online. By clicking this box you consent to receiving our newsletter and marketing emails.